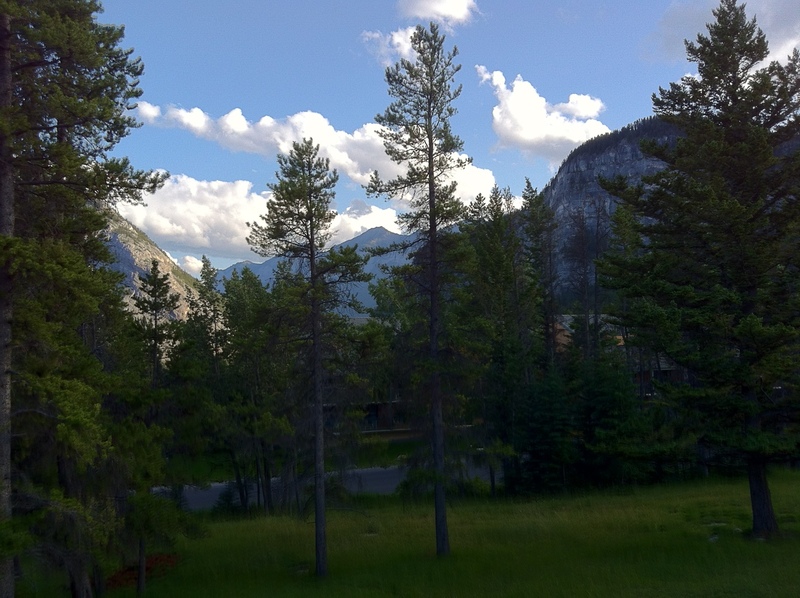 Although this time it’s Canada you still get rooms with magnificent views! 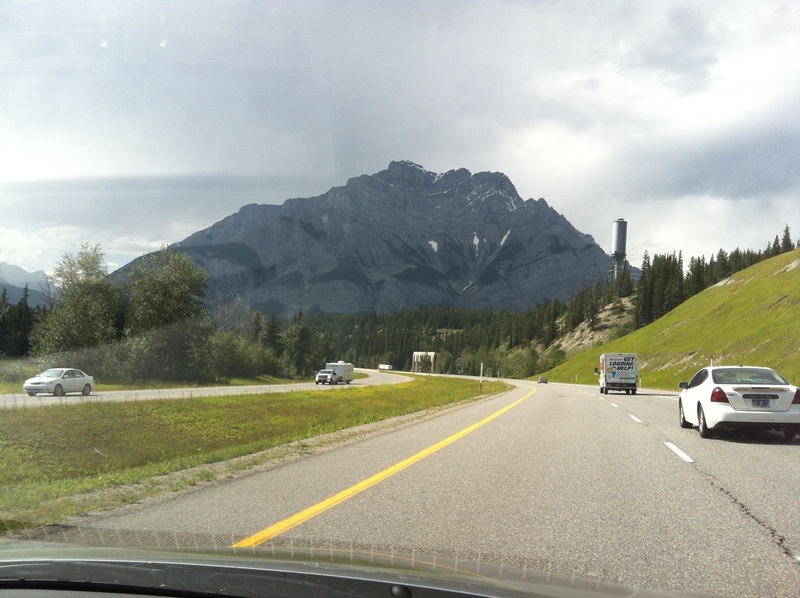 We’ve finally arrived at the Rockies after three days travelling through the boonies. They are spectacular in the summer. I can only imagine what they would look like in the winter. Something tells me I’ll have to come back at that time of the year.